Without a doubt, New Zealand is one of the most stunningly beautiful countries in the world. It’s regularly listed as one of the Best Road Trip Destinations in the world. Therefore, upon touchdown, we don’t blame you for wanting to get behind the wheel to hit the open road and discover for yourself what all the fuss is about. However, before you can do so, there are a couple of hoops you have to jump through to make sure you’re legal. Today, we’re taking a look at the main factors involved in getting you mobile when you move to New Zealand, including transferring your licence and registering your vehicle. Good news! 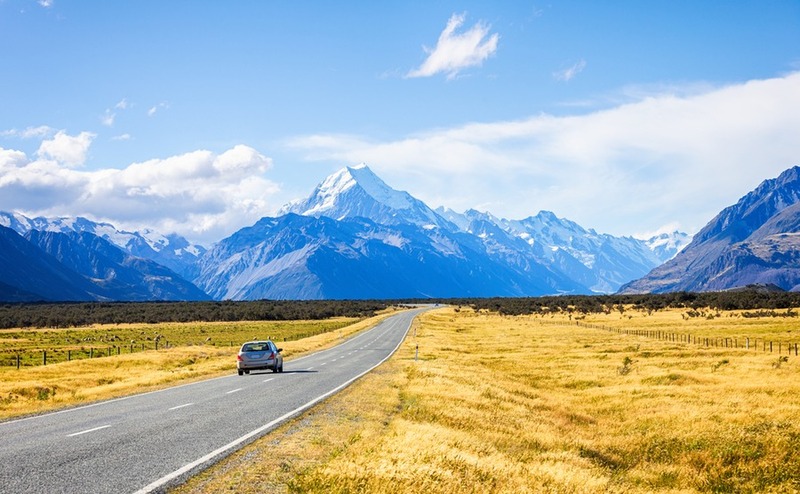 Your UK licence allows you to drive in New Zealand for up to one year. However, as transferring a UK licence to a New Zealand driving licence is a matter of simple form-filling, you may as well get the ball rolling right away. Fortunately, the UK and New Zealand have an agreement. As the rules of the road are very similar, you don’t have to re-take your theory or practical test. For those not from the UK, here is a list of all of the other countries that are exempt from retaking tests. For things to be straight-forward, you must prove that you are in possession of a ‘valid’ overseas licence. This means that it is a current licence, or has only expired within the last 12 months. The licence can’t have been suspended, disqualified or revoked at any point. Getting a New Zealand driving licence is a quick process. Apply to a specialist overseas licence conversion location. Details of where you can find the one most local to you can be found on the New Zealand Transport Agency’s site. Fill in the application form from the New Zealand Transport Agency. You’ll need to show proof of your ID. A passport is sufficient. You will need to prove that you can see where you’re going by meeting New Zealand’s required eyesight standards. Medical certificate – You need to prove that you are medically fit to drive, and are legally obliged to declare if you suffer from certain health problems, including epilepsy, diabetes and so on. What medical certificates you require will depend upon the condition you suffer from. Present your UK licence – both parts. Get a new photo and provide your signature. Pay the application fees of you will need to pay NZ$52.10. If you need to complete a theory test, you’ll pay $45.70. A practical test costs $59.90. Provide high-quality photocopies of both parts of your UK licence. When you purchase a car, you need to make sure that it has two things: a vehicle licence – what the Kiwi’s call ‘Rego’, and a current Warrant of Fitness (WoF) or Certificate of Fitness (CoF), which are the equivalent of an M.O.T. Once your application is successfully lodged, you can sit back and wait for it to be posted to you. Meanwhile, you can continue to explore the sights of New Zealand on four wheels using your UK licence. What documents do I need to buy a car in New Zealand? The options for buying a car are much the same as the UK. You can visit a dealer to buy a new car. You can look online at websites like Autotrader.nz or TradeMe. Alternatively, you might opt to attend a car fair, where people meet weekly to sell second-hand vehicles. To choose this option, it’s important to know your way around an engine so you can establish whether the car is a complete bargain, or a disaster waiting to happen! How to register your car? When you purchase a car, you need to make sure that it has two things: a vehicle licence – what the Kiwi’s call ‘Rego’, and a current Warrant of Fitness (WoF) or Certificate of Fitness (CoF), which are the equivalent of an M.O.T. Your rego documents need to be displayed on the windscreen on the left-hand side of your car. Furthermore, when buying a second-hand car, it’s worth factoring the expiry dates of both into your decision-making process. The longer the better, of course. Both rego and your WoF will expire annually. With your rego, it costs $52.11 (£26.30) to renew for 12 months. You’ll receive a notification when you’re nearing expiration. Also, it’s nice and easy to renew it online. Your new vehicle licence label will come in the post within seven working days. Your WoF will vary in cost each time depending on how much work you need to have done to the vehicle. Should I ship my car to New Zealand? General consensus is that it just isn’t worth the cost…but then, if you have a camper van, a classic car, or something that you can’t bear to part with – we have no doubt you absolutely don’t want to hear it. If you are relocating for employment, it’s worth asking your employer whether they will cover this in their relocation costs. 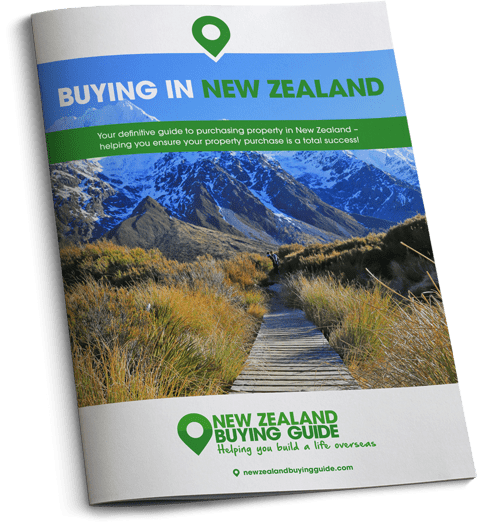 Get yourself completely ready for heading down to New Zealand by downloading your copy of our free Emigration Guide today! Bear in mind that if you decide to ship your car, it’s likely to cost more than the car itself. Plus, before you dive into the mountains of paperwork that shipping a vehicle involves, you’ll need to ensure the vehicle complies with New Zealand road standards. These do differ to standards governing vehicles in the UK. Additionally, it’s important to give yourself plenty of time to work out the best way to ship. It is far more complicated to ship a vehicle than to ship the contents of your house. You should always source a variety of quotes to ensure you secure the most competitive price. If you do decide to bring your car when you move to New Zealand, you must factor paying to have it registered and issued with NZ licence plates into your budget.